Brown Ideye may have had a poor season in England but he has certainly been doing the business since he moved to Olympiakos in Greece last year. His much heralded record breaking move from Dynamo Kiev to West Bromwich Albion didn’t end with the fanfare it started with as he was soon replaced with Salomon Randon and then sold off to the Greek champions. But after that unfortunate 12-month spell in England, Ideye seems to have found a home in the land of Aristotle. 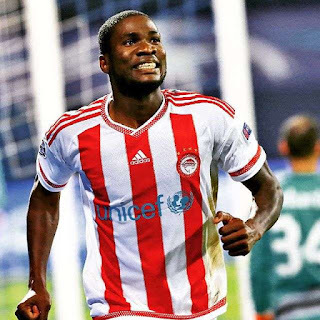 The former Sochaux of France striker has enjoyed a new lease of life at Olympiakos and it is noteworthy that while Ideye is not the most prolific of strikers around, what he is all about is exactly what he has delivered for his Greek team within the 12 calendar months he has spent in Piraeus. A handful of goals, assists and selfless team contribution that makes him the foil for his attacking teammates. To football aficionados in this part of the world, the Premier League in England is undoubtedly where the attraction is. Viewing centres and newspaper stands are always agog every match day and non-match days as fans trot in and out to catch a glimpse of their famous stars. Manchester City starlet Kelechi Iheanacho has hugged the headlines for all the fantastic reasons in recent weeks after having made the most of Sergio Aguero's domestic ban. Iheanachor has consistently made himself one of those doing the business for Pep Guardiola at City, but Ideye, unlike Kelechi didn't find life in England quite roseate but has also quietly started a second year in a new found haven very impressively. 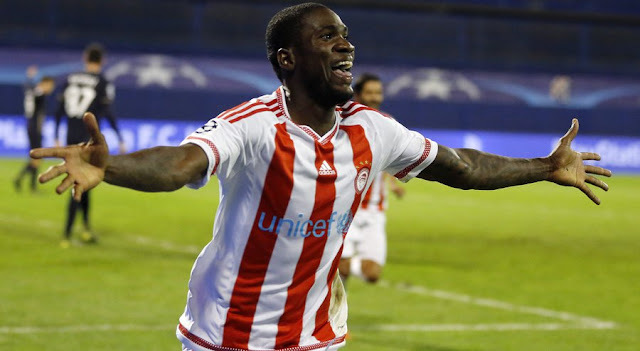 As important as Ideye's ten (10) league goals and six assists for Olympiakos might have sounded last term (2015/16), the foil being talked about above saw his strike-partner Kostas Fortounis get a return of 18 league goals for the team, an effort that landed them the Greek Super League on a canter. In all of last season, Ideye scored thirteen goals from thirty five appearances. This term (2016/17), Ideye has already weighed in with four goals and one assist in two league games including his first career hat trick on Match Day one and a winner against Iraklis on Match Day two. Also in his side's only Europa league group game so far, he provided the assist for veteran Esteban Cambiasso's winner in their 1-0 victory at Swiss side Young Boys. He also got a goal in their Champions League playoff match. If in forty two matches he has garnered eighteen goals to his name in Greece, how come he was only able to seven in thirty one games in England? He has averaged a goal every 2.3 games in Greece, whereas his ratio in England was a goal every 4.4 games. Remember, in Ukraine Ideye also scored a goal every 2.3 games totaling forty five goals in one hundred and six appearances while in France at Sochaux he managed a goal every 2.6 games. At his first European side Neuchâtel Xamax, he averaged a goal every 2.4 games. So what happened in England that he just could not find his feet? Statistics show his best goal scoring moments where just before his England move and of course, just after his England move. What went wrong for Ideye in England? For a striker with credible physical and mental awareness and one with a good pace, many were left stunned that Brown Ideye's sojourn to England failed to exceed one year. As such, it could not have been said to be a successful sojourn. Indeed, four reasons readily come to mind on why Ideye's move to West Bromwich Albion did not quite turn out as we expected. 1. 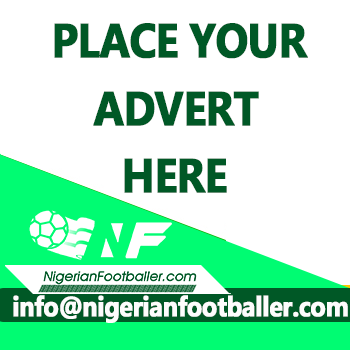 Lack of proper pre-season: Considering all the challenges that a player is expected to face in a new environment, the importance of having a proper pre-season with his new club cannot be overemphasized. Unfortunately for Ideye, failure to get a working visa to the United Kingdom ensured he missed the whole of pre-season and with Albion manager, Alan Irvine having sarcastically said "He knew nothing" about his club's record purchase, it was really a union built on a faulty foundation. Being part of your club’s pre-season gives you the fitness level required of the manager, it bonds you with the rest of the team and most of all, it is the period the manager infuses in his players, his philosophy, ideals and style of play. Ideye was not part of all these so he was always going to struggle. 2. Weight of expectations: For a club's record signing who is handed the prized Number 9 jersey, an average fan of the football club will expect the player to score with every touch of the ball or at least better the existing goal scoring records at the club. If indeed Ideye was expected to have done that, it looked an inordinate expectation based on the lad's antecedents. The point enumerated in (1) above also made it more mountainous to achieve. Ideye hardly got games because he was still building fitness and in that time, Saido Berahino was doing the business of scoring. The man who doesn’t play cannot score. 3. Sack of Irvine and normal first year hiccups: Despite claiming not to know the young man, Irvine all the same went about integrating Ideye into his plans but an injury setback when he scored his first Albion goal in late September further brought back the hand of the clock for the 27-year old. His first league goal for the club was also to be followed by the dismissal of Irvine three days later in the end of 2014 and although he enjoyed a decent spell in February, a marriage between Ideye and Tony Pulis will never be a good match. Remember, though that it would have been difficult for Brown considering that Irvine preferred a one striker formation with Berahino being the chosen one. 4. Tony Pulis’ style: With the coming of Tony Pulis, it seemed things would change. 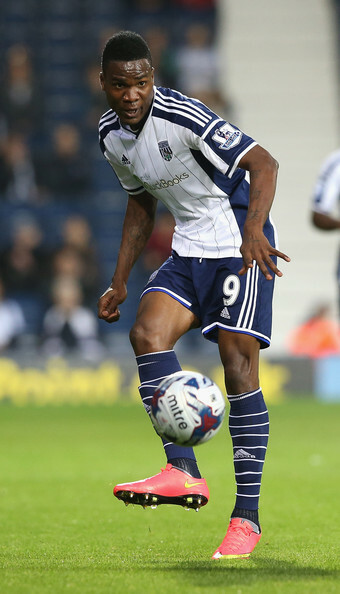 At least he would play a classic 4-4-2 which he did and Ideye scored four times in a six-day spell in February 2015 with goals against Burnley and Swansea City in the Premier League and two against West Ham United in the FA Cup, but it was always going to be difficult for strikers to get goals at West Bromwich Albion as the midfielders, Claudio Yacob, James Morrison, Craig Gardner, Chris Brunt, Youssuf Malumbu and Darren Fletcher, it was obvious and visible that the attackers Ideye, Berahino and Anichebe received little or nothing from the men in the middle. Little wonder West Brom’s top scorer in all competitions that year was Saido Berahino with 20 goals, followed by Ideye on 7 and Victor Anichebe on 6. They would always have poor returns. In a previous interview with naijafootball247.com, Ideye was asked how he liked to play and where he loved his ball. Brown Ideye has been asked before, where he wants the ball when receiving a pass- at his feet or on the run? “I’m a runner. That’s what I learned at the national team so if I get the ball on the run, I will always get to it and do what I have to do, but every striker, especially in the box wants the ball at their feet so I am not different in that regard. He hardly got these at West Bromwich Albion. His best position has always been in the center of attack. He always wants to lead the lines though he’s comfortable on the left or right and even behind the striker. At Ocean Boys in Nigeria he led the lines, and it was the same at Xamax, Sochaux and Dynamo. In England it was difficult because of the factors mentioned above, but having gone back to status quo in Greece, his goals form is not surprising. He is a natural attacker but his versatility and ability to help out in key tactical play for the team has often seen him being used as either striker, support striker or a wide man. The fact that he has a trick or two in his feet gives him the ability to ease past defenders and makes it easy for him to adapt quickly to any position and despite not having the biggest of frames. Apart from goal scoring which is his forte, he also helps in defending set-pieces and then joins the attack in a counter. While taking on defenders, Ideye makes use of a deadly change of pace which often leaves defenders in his wake. Another major significant strength of his is his fitness. Brown has little or no history on the injury front and despite not having a bulky stature, you can underestimate his strength at your own peril. And these are reasons why Olympiakos will enjoy him. Should West Bromwich Albion have had more patience? Patience is lacking in today’s football. 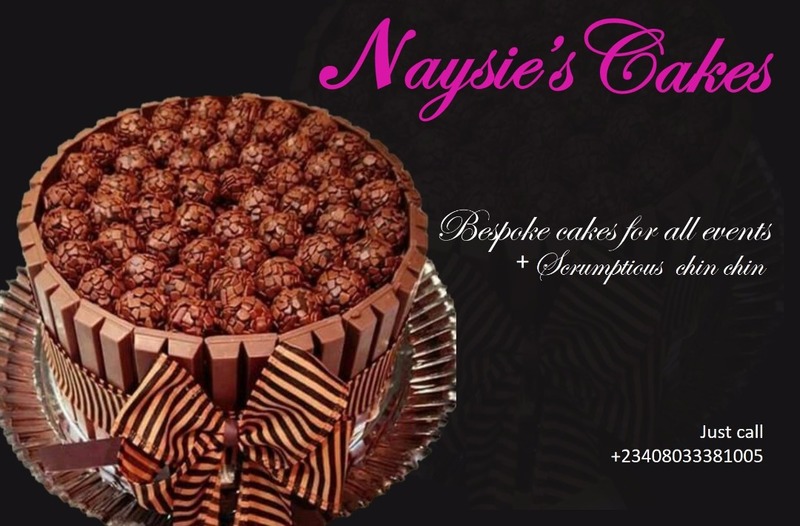 No club will wait for you, especially when you are their record scorer and they expect instant returns from you. The England sojourn was a misadventure for Brown Ideye but he is probably looking at himself in Greece, enjoying European football every season and scoring goal too and telling himself he is happy he is out of the hell hole that was West Bromwich Albion. The fans loved him (obviously) but the club probably thought signing him was a mistake. The media too did not give him time to settle. In Greece, just like in Ukraine, France and Switzerland he will score more goals because he is a natural goal scorer and he has taken time to settle down in his new environment. Every time he scores in Greece, those at West Bromwich Albion will only just wonder what would have been.